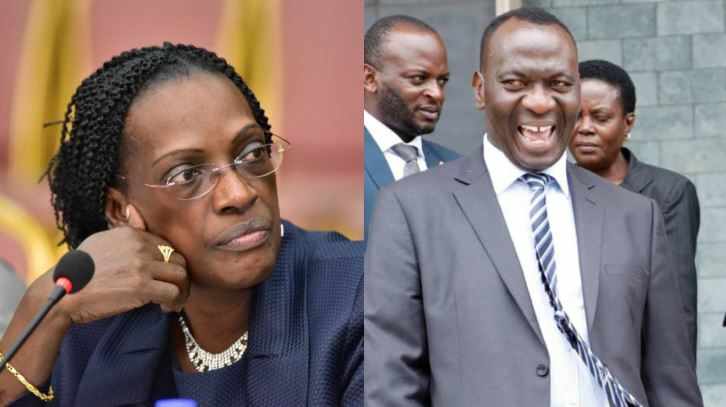 KAMPALA – All eyes will be on the Bank of Uganda as the Parliamentary Committee on Commissions, Statutory Authorities and State Enterprises (COSASE) winds up its probe into the closure of seven commercial banks, with some ending up in massive controversy. The committee led by Bugweri MP, Abdu Katuntu resumes its final phase of the enquiry into the irregular closure of seven defunct commercial banks, with the inquiry putting the conduct of some of the senior officials at the central bank into the spotlight. Mr Katuntu, who hands over leadership of the Committee after the BoU probe concludes is expected to summon owners of the closed banks next week with former Prime Minister Amama Mbabazi and city businessman Sudhir Rupareria among those whose banks were closed controversially. The Committee is believed to have recommended sweeping changes at the central bank with several top officials in the spotlight over the conduct of affairs. Governor Emmanuel Tumusiime Mutebile already told the MPS that heads would roll, following the issues raised before the inquiry. “The staff changes made in February 2018 were intended to address some of the challenges that we knew but which have all become all too evident in the last two weeks. The interaction with COSASE has so far helped us to expose some of the challenges to the natural medicine of air and light so we can address these challenges better”. Committee Chairman Abdu Katuntu exalted the Governor, encouraging the central bank leadership to correct the weaknesses so far identified with immediate effect. “We do hope that even before this Committee comes up with the report, you do have measures to make sure that the challenges we all know won’t happen again,” Katuntu said. 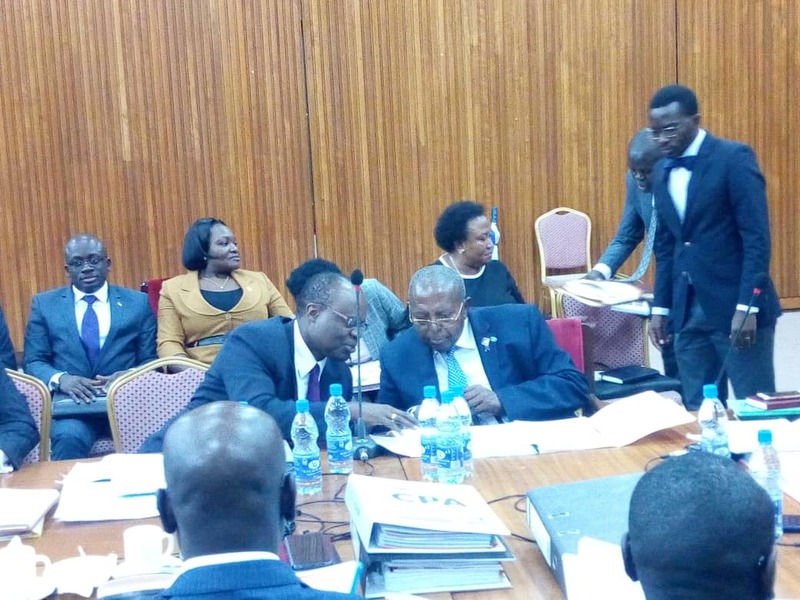 The COSASE inquiry into the conduct of Bank of Uganda and it’s officials in the closure of seven banks, with some ending up in massive controversy has been focusing on the mismanagement of closed banks by BoU after the Auditor General Mr John Muwanga issued a stinging criticism of the central bank in a special audit that cited massive flaws in the closure of Teefe Bank (1993), International Credit Bank Ltd (1998), Greenland Bank (1999), The Co-operative Bank (1999), National Bank of Commerce (2012), Global Trust Bank (2014) and the sale of Crane Bank Ltd (CBL) to dfcu (2016). In the aftermath of the inquiry deputy governor, Dr Louis Kasekende has had massive leaks of his vast property portfolio now a subject of verification by the Inspector General of Government and investigation by the committee.